Well, it’s officially 2019…say whaaa?! I honestly can’t believe it. This year FLEW by for me and there aren’t words for how absolutely grateful I am to all of my 2018 clients (and those that have booked me for 2019/2020). 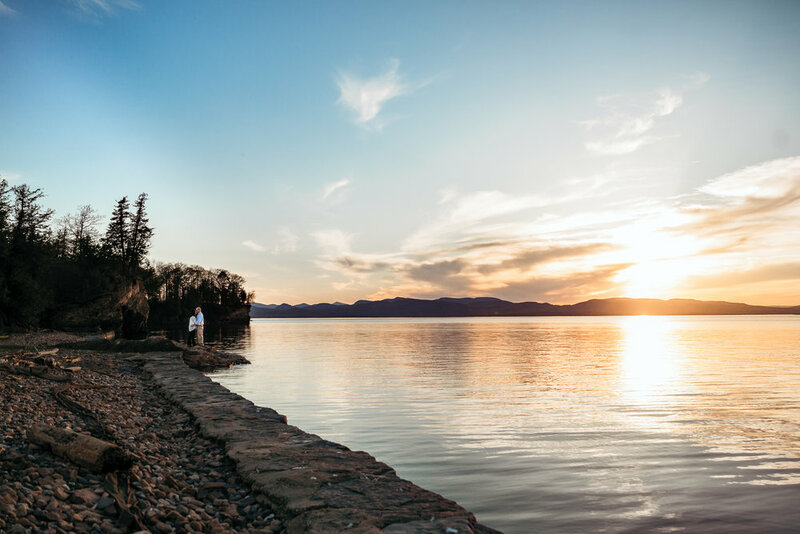 I won’t be too wordy here since this is quite a lengthy post, but please know that being a Vermont wedding photog is one if the absolute coolest jobs around. And, that it’s because of all of you that I have been selected as one of The Knot’s 2019 picks for “Best of Weddings”. Up first? Haden and Nathan’s snowy, romantic couple’s session. These two are from Mississippi originally and braved SIX DEGREE temps while still managing to look this cute. Crazy. Then, February rolled around and we lucked out with a mild weekend. These two (who asked that their names remain anonymous) asked me to document their intimate elopement at the top of a mountain in Southern, Vermont. I left awestruck from this one — it was such a beautiful ceremony to witness. And what a gorgeous Vermont winter day! 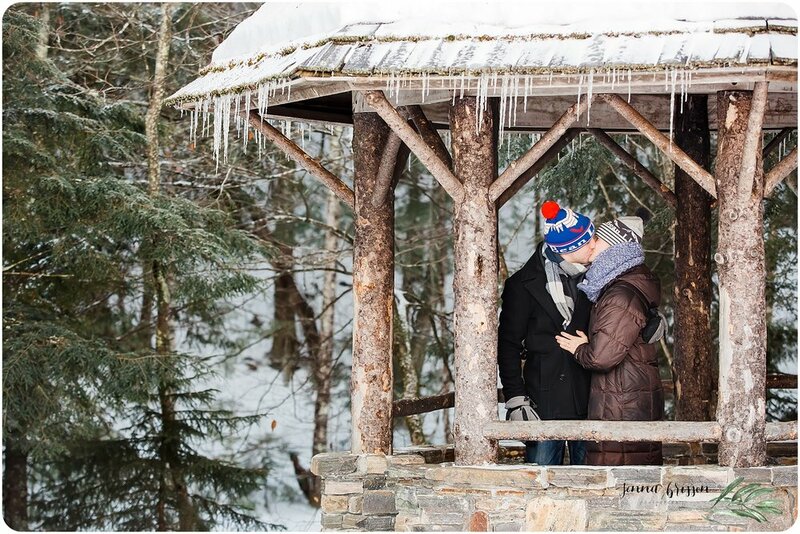 Emily and Bobby wished for a winter engagement session — so that’s what they got! We spend the afternoon cozied up outside of their home with their pup, Remy, then later at a nearby Christmas tree farm. They married in September of this year and it was gorgeousssss. 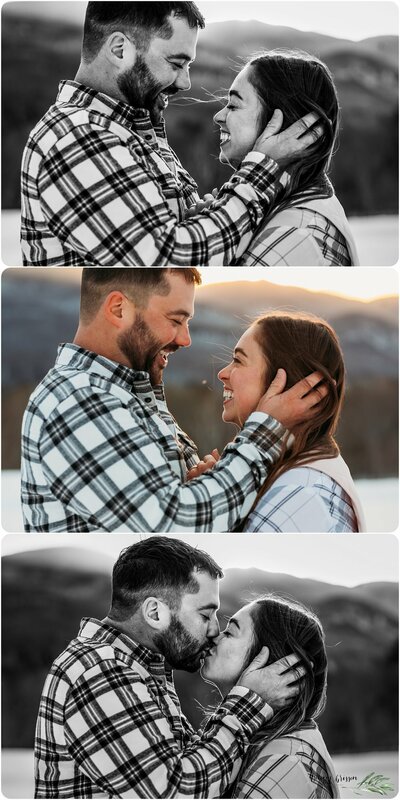 And then there are these two — Kurt surprised BOTH Chelsea and I with a proposal during their winter couple’s session in Stowe, VT. They lucked out with an absolutely breathtaking afternoon with beautiful light and to top things all off, they’ve hired me for their May 2019 wedding in Ocho Rios, Jamaica. I can’t evennnnn wait to blog their day for all of you! Aly and Colin celebrated their engagement by adventuring around Red Rocks with their pups — how cute are these two?! They JUST officially tied the knot the other day, so please take a moment to wish them a congrats!! Maria and Doug — gosh, I wish I could give you two another hug! 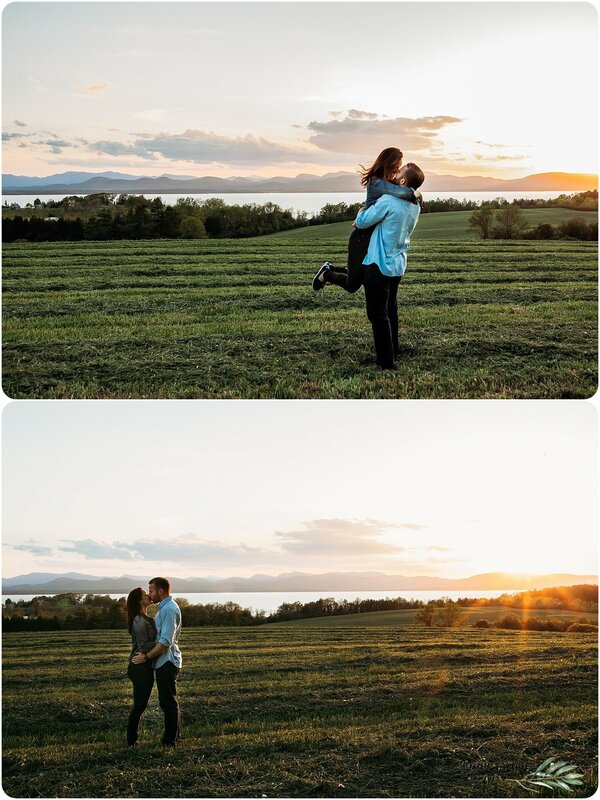 We had the most fun afternoon wandering around for their engagement session and exploring at Shelburne Farms. Brad and Jacqueline braved a rainy Vermont afternoon for their intimate elopement at The Mountain Top Inn. They were so happy and excited to be married, that I’m not sure any sort of storm would have stopped them :) . 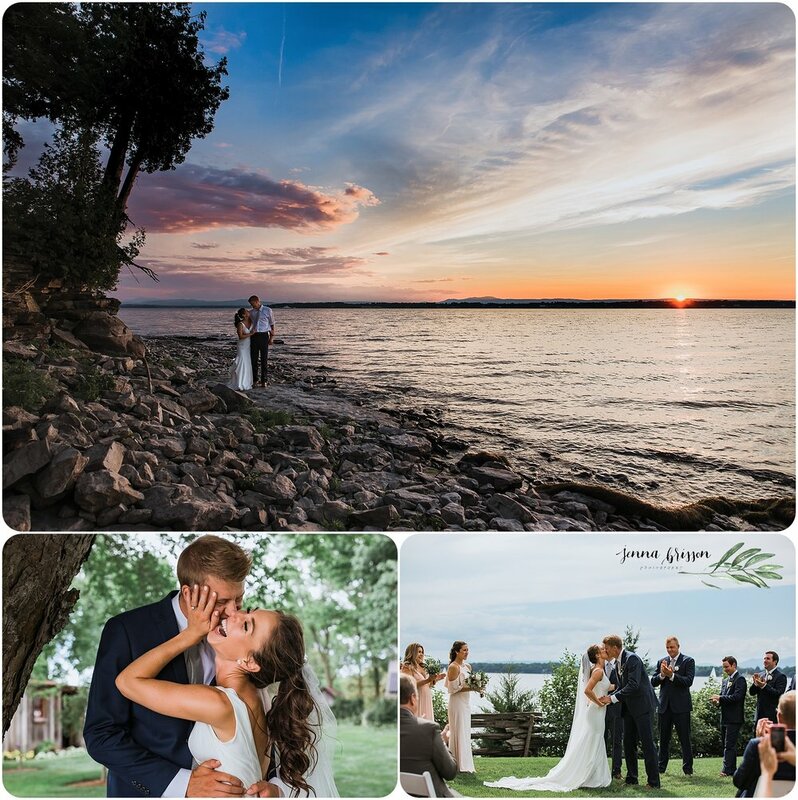 Michael and Lyndsay hosted their wedding on family property on the lake — and what a spectacular summer day they had! My longtime friend Jen hired me for her July wedding and I couldn’t have been more excited! 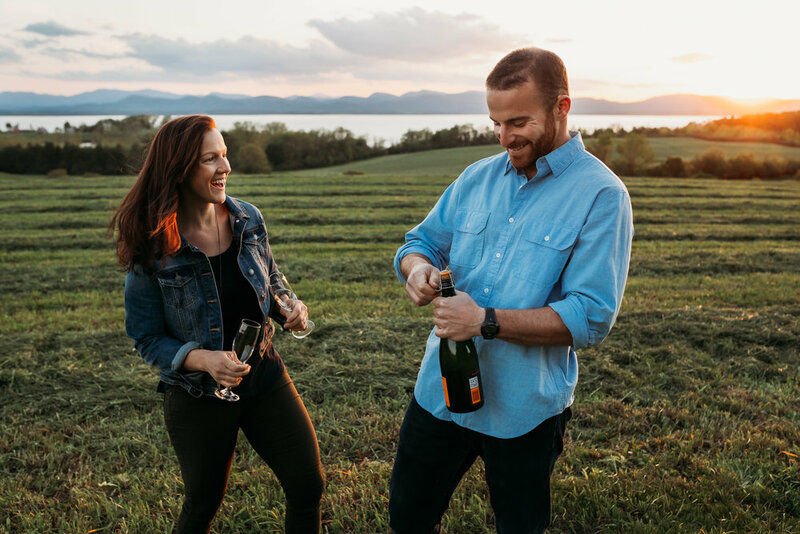 We spent their engagement session at Shelburne Farms with some beautiful light and a little bubbly. Their super hip wedding took place in an intimate setting (a friend’s backyard with big, beautiful willow trees), followed by a reception at Arts Riot with some serious dance moves. 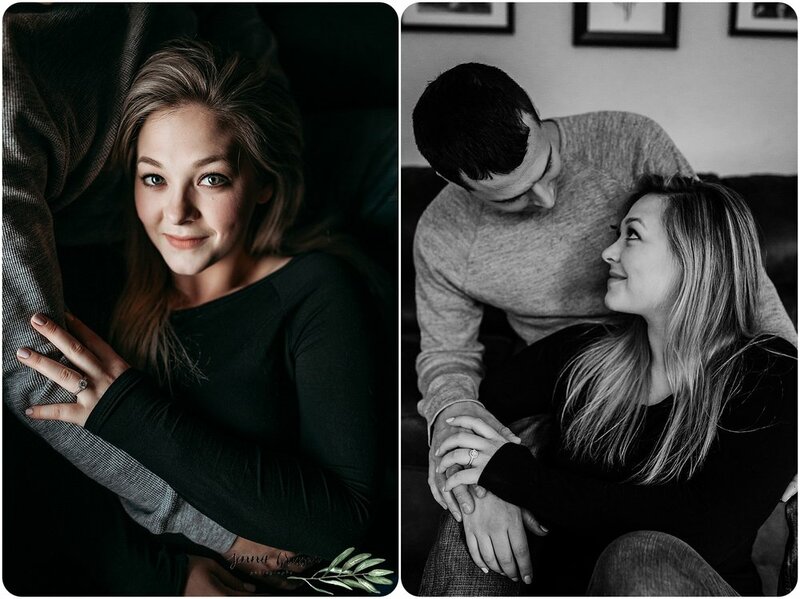 Alex and Pete also opted for an at-home engagement session, which as you know - I LOVED. 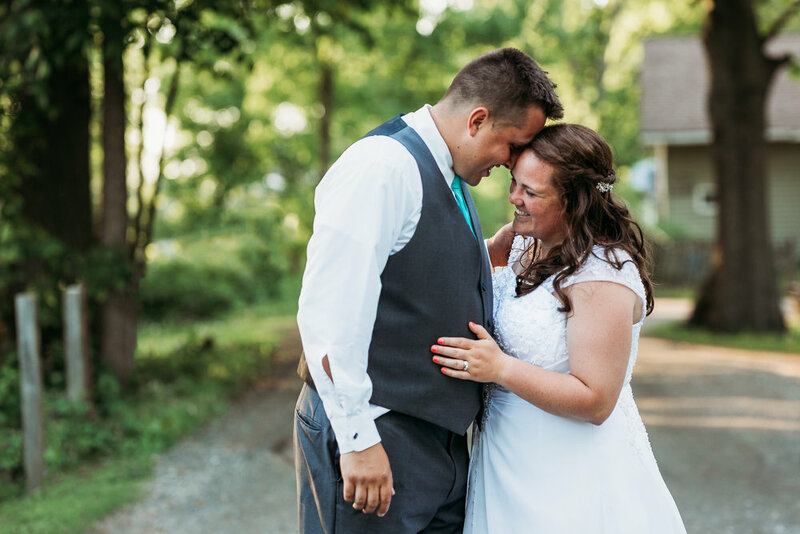 Their August wedding took place at The Ferry Watch Inn and it was an absolutely perfect Vermont summer day. Naa and Andrew lucked out with a beautifully sunny evening at Shelburne Farms — I mean, could it have been a more stunning evening?! 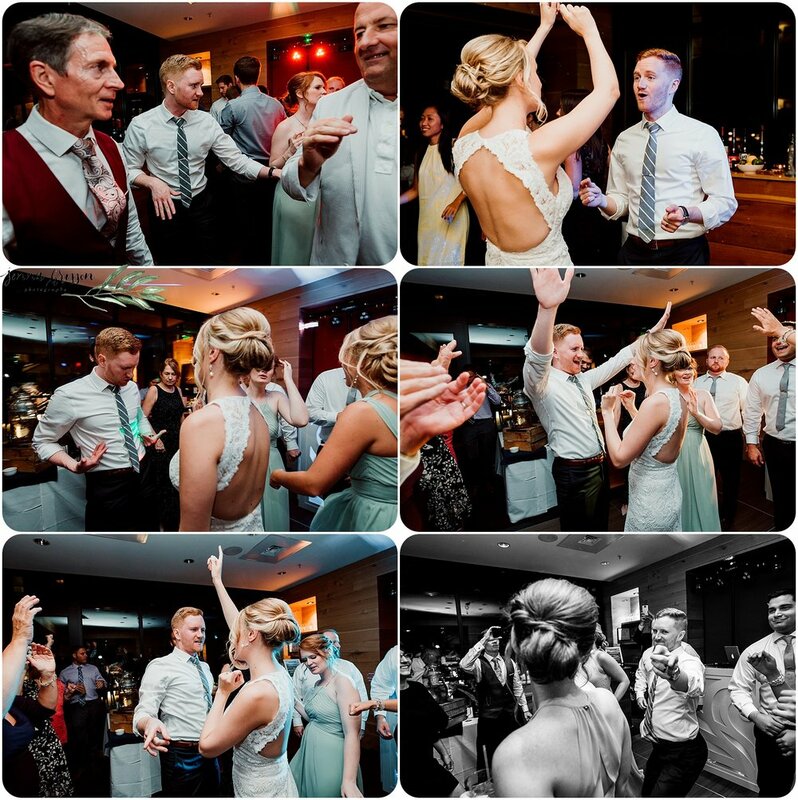 Steph and Sam tied the knot at Hotel Vermont in downtown Burlington and it was such a fun day! It rained a little, but that didn’t stop either of them from enjoying the day to the absolute fullest. And boy, did this group have some serious moves on the dance floor! Sara and Chris hired me to document their intimate elopement at Hotel Vermont — we spent the afternoon walking around downtown Burlington and had a blast! Dan and Samantha tied the knot at The Silo in Northfield, Vermont — the day was full of fun details, a donut wall (!!) and so many smiles. Victoria and Andy will be tying the knot at Jay Peak on October 5, 2019 and supposedly that is peak week for foliage — I can’t evennnn wait. It is going to be epic. Almost as epic, perhaps, as their dreamy August engagement session. My dear photog friend Amanda hired me to document her wedding at Tourterelle Restaurant & Inn — the light was magical, the people were warm and welcoming, and the dance vibes were strong! Jim and Keeley brought me to Moss Glen Falls for their engagement session — for some crazy reason I had never been, and let me tell you — it is so beautiful, and I’m still amazed that this gorgeous waterfall is only a ten minute walk from the parking lot! 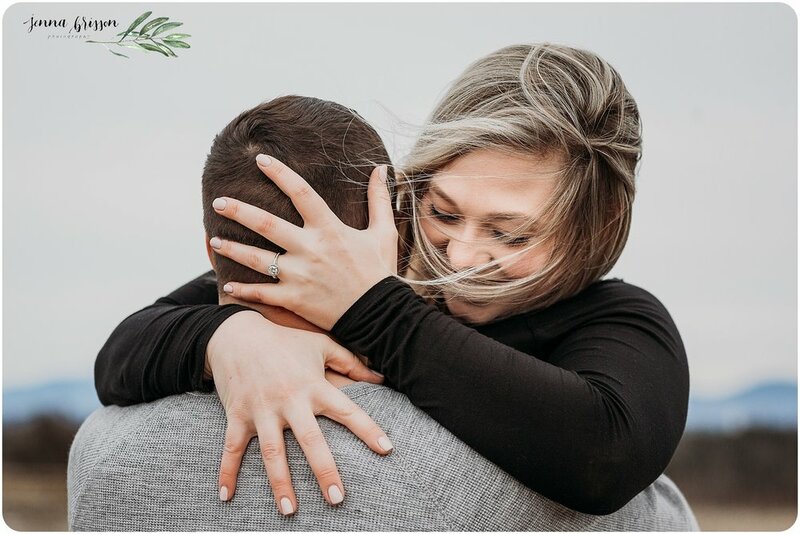 I’ll be photographing their wedding in September of 2019! My last wedding of the year took place at The Lilac Inn in Brandon, Vermont. Dana and Chandler are so easy to be around, and so in love with their fur fam — their two pups even got to tag along for the wedding festivities! 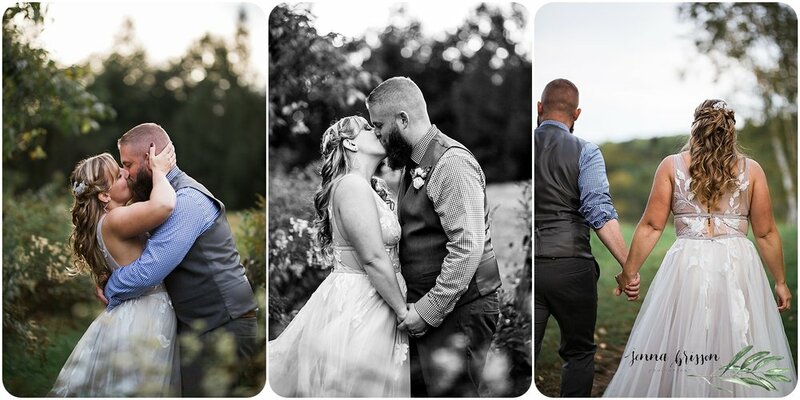 November and December were filled with Michael’s surprise proposal to Alexis at the Burlington waterfront, Vanessa and Carlos’ glowy maternity session, Kate and Cody’s intimate elopement session, and last but certainly not least — Elizabeth and Nathan’s ten year wedding anniversary vow renewal. I don’t know about you, but I couldn’t think of a better way to start a new year of documenting relationships than with documenting a recommitment after 10 years of marriage. I can just tell these two are in it for the long haul. Happy New Year, and cheers to 2019 adventures!